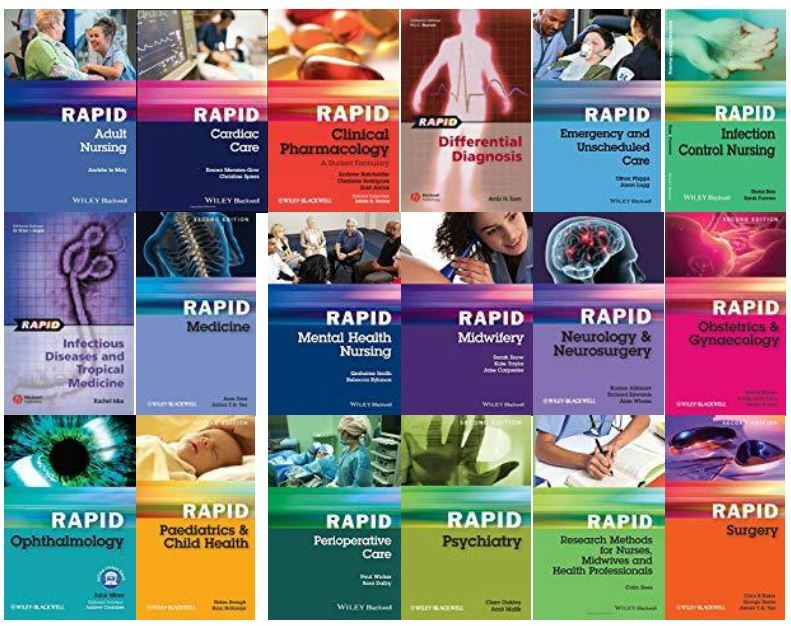 We now have access to over 25 titles from Wiley’s popular ‘Rapid’ and ‘Hands On’ series online. Log in with your NHS OpenAthens login when prompted. 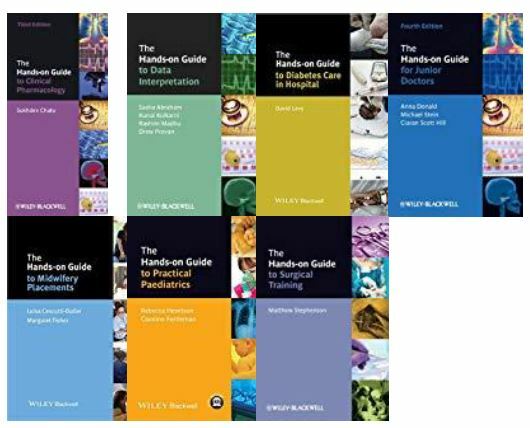 Titles have been added to the Library Catalogue and the relevant Library Topic Guides. We hope you enjoy accessing these books 24/7!